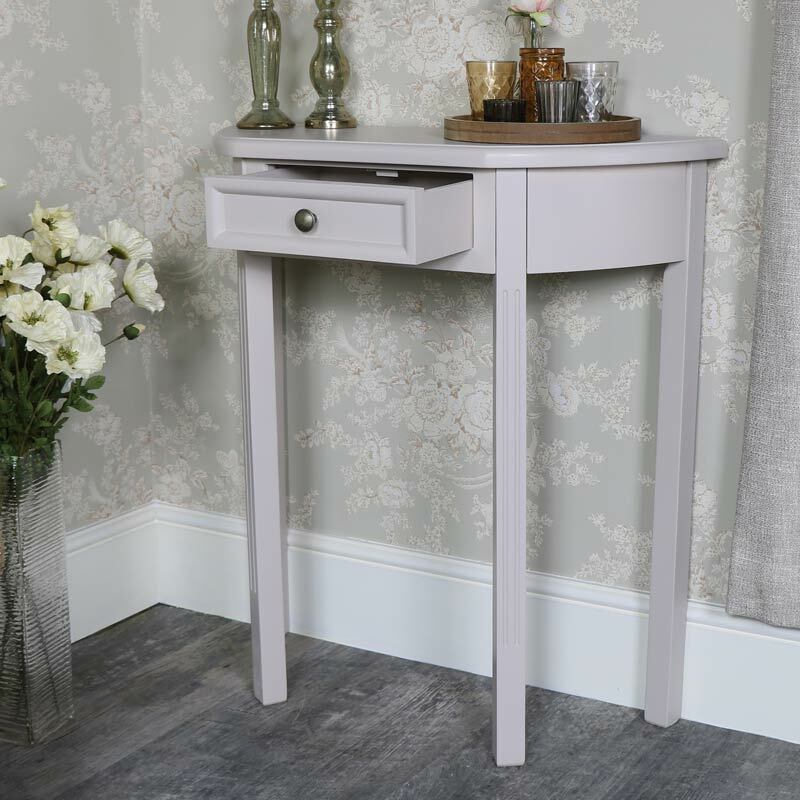 This is our half moon table in our popular Daventry Taupe-Grey Range. 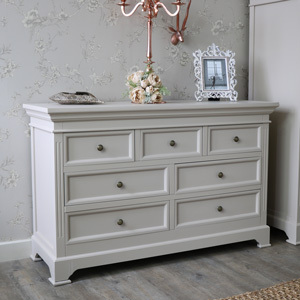 Complete with one drawer storage, perfect furniture for your living room or hallway. In a classic Georgian style, the drawer is fronted with a round brass drawer knob. 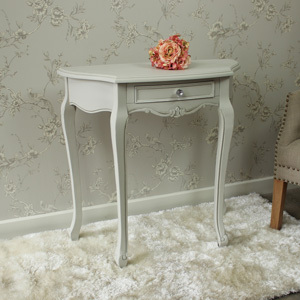 This table is both sturdy and practical and adds a vintage elegance to a room. 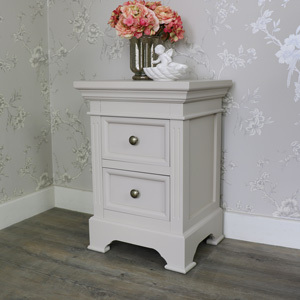 Offering additional surface space and a drawer for all your knick-knacks, this will be ideal positioned in the hallway or living room. 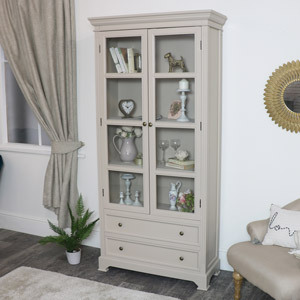 With even more furniture for the living room, hallway and bedroom in the Daventry Taupe-Grey Range, this furniture will help you to furnish your home from top to bottom. 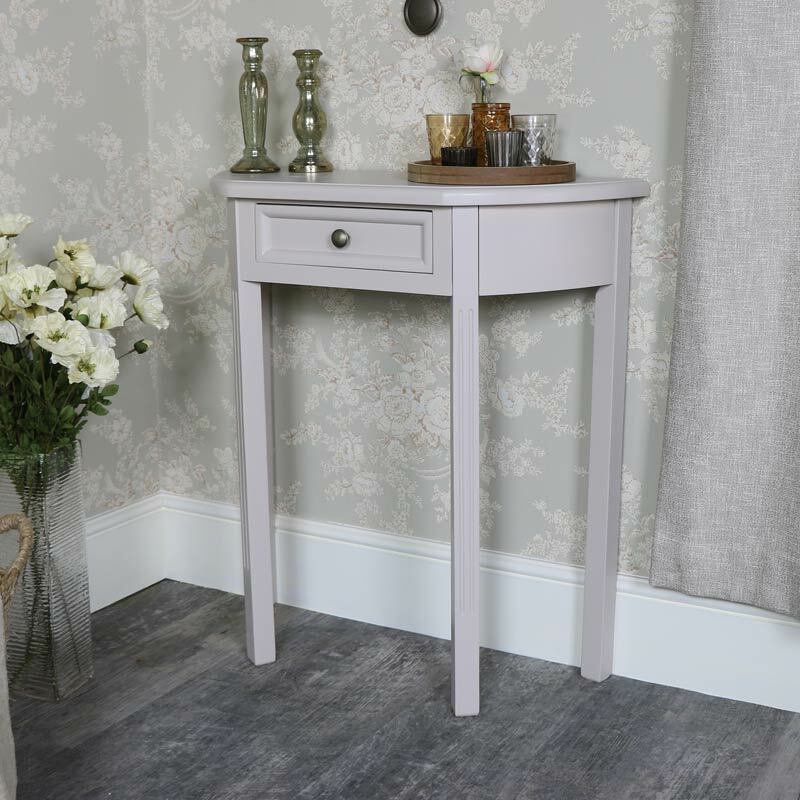 This is our half moon table in our popular Daventry Taupe-Grey Range. 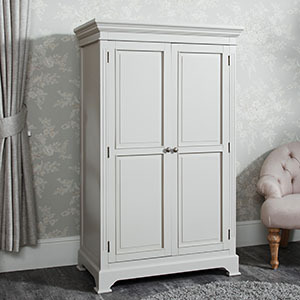 Complete with one drawer storage, perfect furniture for your living room or hallway. 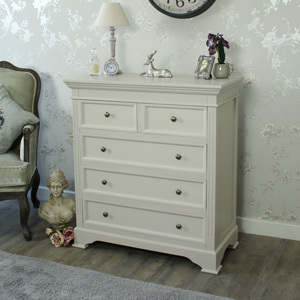 In a classic Georgian style, the drawer is fronted with a round brass drawer knob. 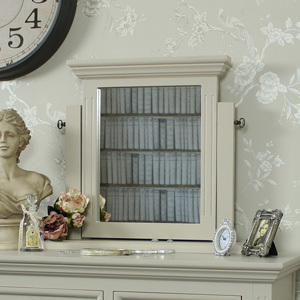 This table is both sturdy and practical and adds a vintage elegance to a room. 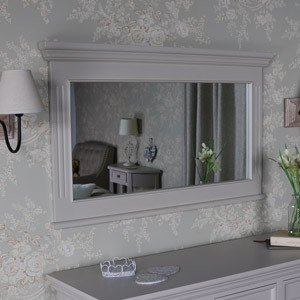 Offering additional surface space and a drawer for all your knick-knacks, this will be ideal positioned in the hallway or living room. 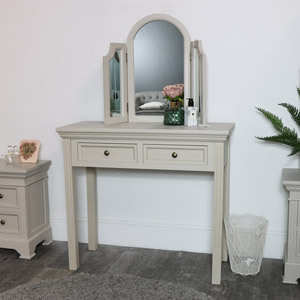 With even more furniture for the living room, hallway and bedroom in the Daventry Taupe-Grey Range, this furniture will help you to furnish your home from top to bottom. 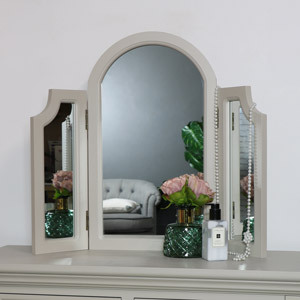 Made from wood and painted in a taupe-grey colour. 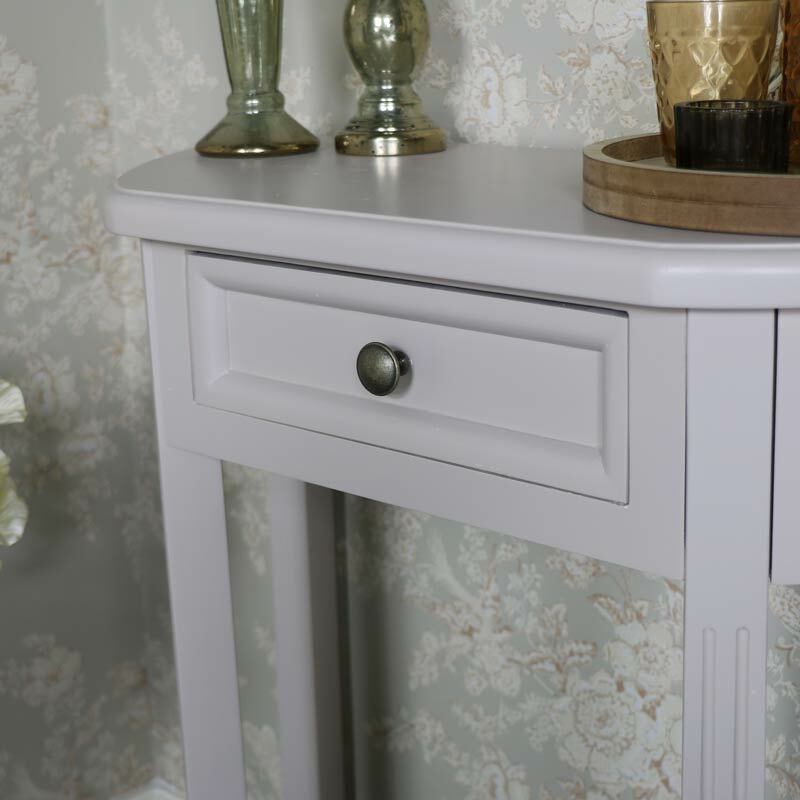 This console table will need assembling with the legs attaching to the table top. 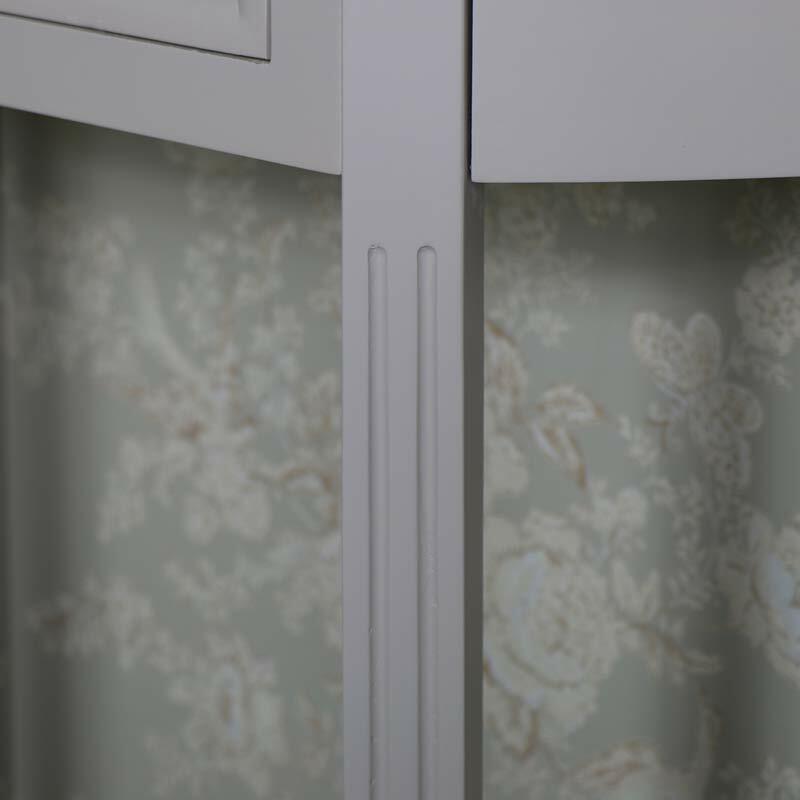 The overall measurements are 76cm x 80cm x 30cm (width x height x depth) with the drawer measuring 28.5cm x 7.5cm x 22cm (width x height x depth). 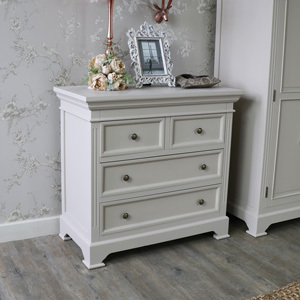 Featuring a broad selection of furniture in our Daventry Range, we can help you to create the perfect look for your bedroom, living room and hallway. 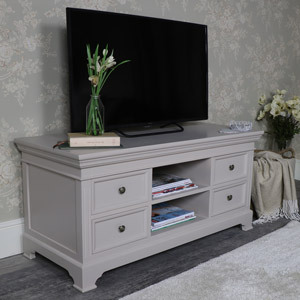 Just search Daventry Taupe-Grey and see everything we have to offer in this incredibly stylish range of furniture. This item requires the legs to be screwed on the body. The screws are provided and it is very simple to do. The best description of this colour is a taupe grey. This item would take 1-3 working days to be delivered to mainland UK addresses. This item weighs approximately 14 kgs in total.